A vibrant hospitality and leisure space, Everards Meadows will have it’s own cafe and will also feature a Cycle Centre with fellow local business, Rutland Cycling, all nestled amongst green fields and new cycle paths. It will also be the new home of Everards and its brewery. Offering food and drink, there will be scope for events and the building naturally connects to the outdoors too. 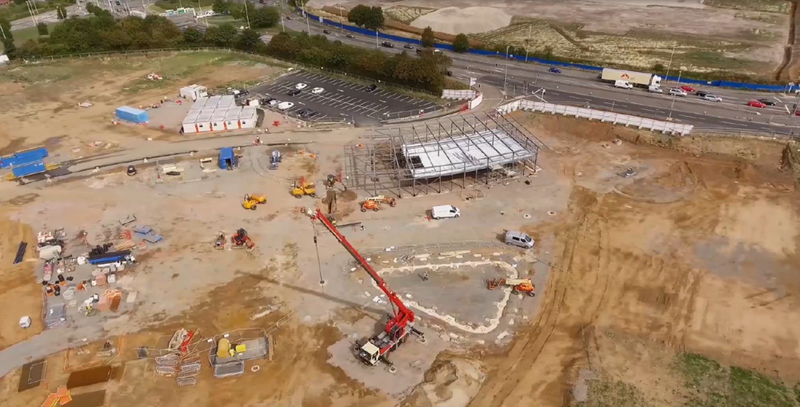 The site has a great location close to the M1 and major roads plus it’s next to the expanding Fosse Park Shopping Centre which draws visitors from all over the county and beyond. This will be a natural gathering place to stop for a while to have a coffee, a bite to eat and meet friends. 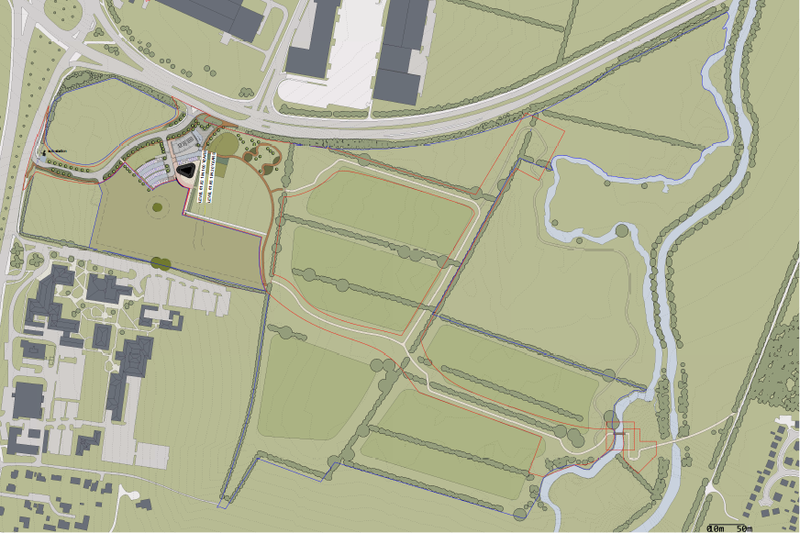 There could also be opportunity for more formal dining occasions and events both standalone and to complement events happening with the Everards Meadows site. For more information or to chat give us a call on 0116 201 4260. 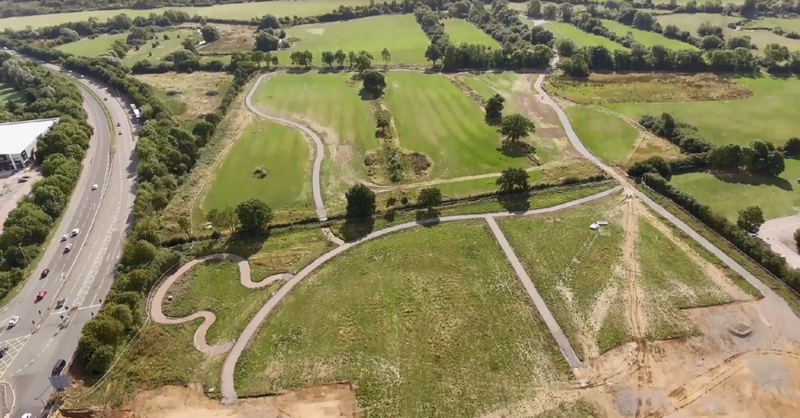 We are so excited for the first phase of Everards Meadows with our friends at Rutland Cycling. There are lots of opportunities for this area and we'd love to discuss them with you, so please get in touch if you have any ideas or would like to know more. Be the first to hear ABOUT competitions, events, news and Meadows updates - SIGN UP! Everards of Leicestershire, Devana Avenue, Glenfield, Leicestershire. LE3 8JS.